The Silk Road is as iconic in world history as the Colossus of Rhodes or the Suez Canal But what was it exactly It conjures up a hazy image of a caravan of camels laden with silk on a dusty desert track reaching from China to Rome The reality was different--and far more interesting--as revealed in this new historyIn The Silk Road Valerie Hansen describes the remarkable archeological finds that revolutionize our understanding of these trade routes For centuries key records remained hidden--sometimes deliberately buried by bureaucrats for safe keeping But the sands of the Taklamakan Desert have revealed fascinating material sometimes preserved by illiterate locals who recycled official documents to make insoles for shoes or garments for the dead Hansen explores seven oases along the road from Xian to Samarkand where merchants envoys pilgrims and travelers mixed in cosmopolitan communities tolerant of religions from Buddhism to Zoroastrianism There was no single continuous road but a chain of markets that traded between east and west China and the Roman Empire had very little direct trade Chinas main partners were the peoples of modern-day Iran whose tombs in China reveal much about their Zoroastrian beliefs Silk was not the most important good on the road paper invented in China before Julius Caesar was born had a bigger impact in Europe while metals spices and glass were just as important as silk Perhaps most significant of all was the roads transmission of ideas technologies and artistic motifsThe Silk Road is a fascinating story of archeological discovery cultural transmission and the intricate chains across Central Asia and China. 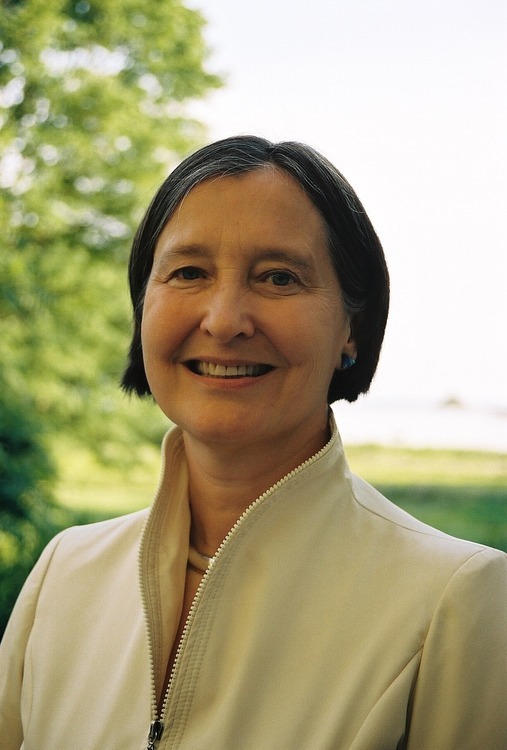 Valerie Hansen teaches Chinese and world history at Yale, where she is professor of history. Her main research goal is to draw on nontraditional sources to capture the experience of ordinary people. In particular she is interested in how sources buried in the ground, whether intentionally or unintentionally, supplement the detailed official record of China's past. Her books include The Silk Road: A New History, The Open Empire: A History of China to 1600, Negotiating Daily Life in Traditional China, and Voyages in World History (co-authored with Kenneth R. Curtis) . In the past decade, she has spent three years in China: 2005-06 in Shanghai on a Fulbright grant; and 2008-09 and 2011-12, teaching at Yale's joint undergraduate program with Peking University.